PoPville » Mark It – Rain or Shine – Sundress Fest is Sunday!! 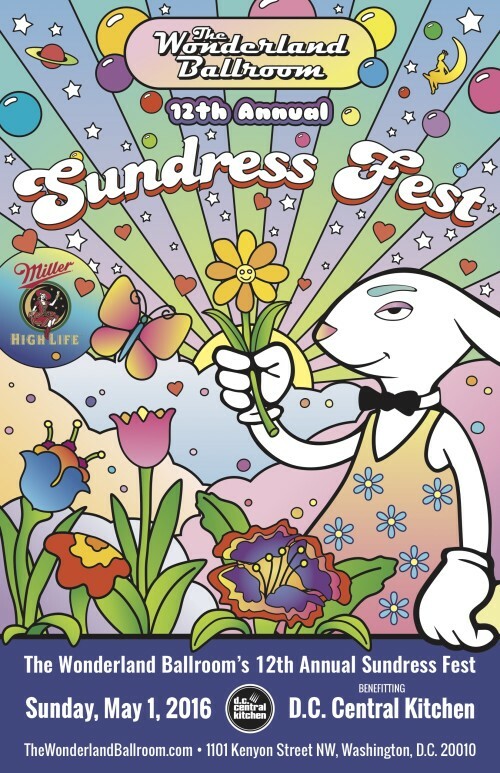 Mark It – Rain or Shine – Sundress Fest is Sunday!! Holy moly I can’t believe this is the 12th one – while it’s always fun in the sun, if it rains I’m guessing this one could be one for the ages!! We have some exciting new change to this years event – A Beer Tent on the street!!! We have finally secured an alcohol license for the day so we’ll have Kenyon blocked off. In addition we will have a few food trucks and the stage is going to be much bigger this year as well.